Our natural Sheepskin Throw brings textural counterpoint to modern interiors with a versatile size and soft, downy pile (minimum pile height of 2.5 inches). Often used as a luxurious floor rug, the throw can also be draped over a favorite armchair, a sofa or a bed for added degrees of warmth and elegance. 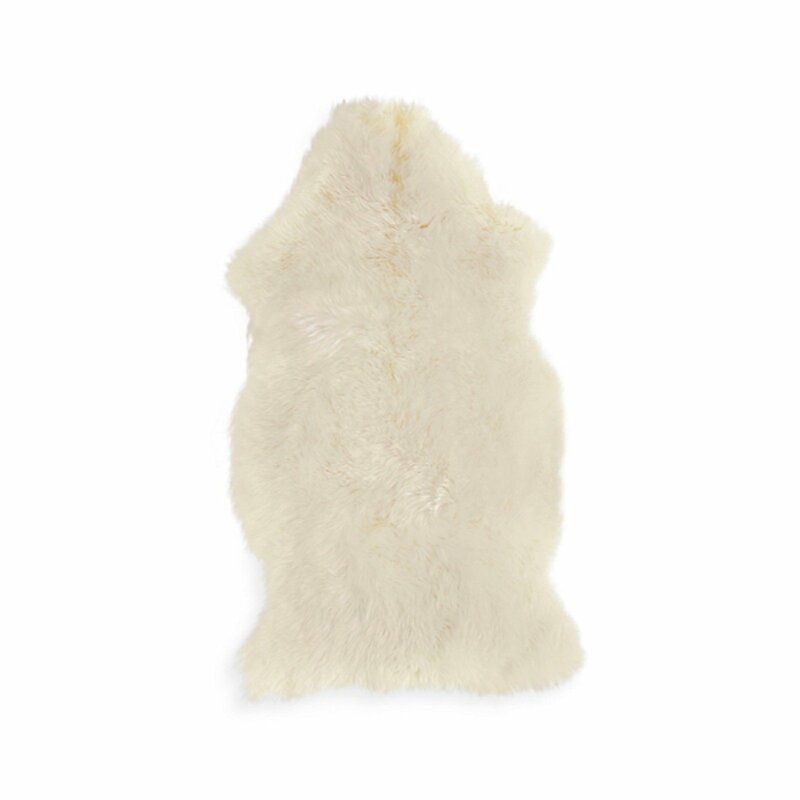 Produced by the largest sheepskin tannery in the world, the Throw is refined using a 42-step tanning method that retains the pelt’s natural shape and suppleness. Hand wash or dry clean. Made in New Zealand.